North Lima: Clarence Leroy Mallory, 76, passed away following a lengthy illness with Parkinson’s Disease on Saturday, April 28, 2018 at his home surrounded by his family. Clarence was born July 22, 1941 in Youngstown, the son of the late Charles William and Virginia Irene (Miller) Mallory. He was a lifelong resident of the Youngstown. Clarence worked for Belmont Park Cemetery and later for Blue Ribbon Motors in Austintown, before retiring. Clarence is survived by four children, Charles L. Mallory of Leetonia, C. Lynn (Robert) Hack of North Lima, with whom he made his home, C. Ronald (Melanie Karis) Mallory of Struthers and Jeanne L. (Mike Allen) Bolash of Victoria, Virginia; 8 grandchildren and 5 great grandchildren; three sisters, Blanche D’Apolito of Poland, Helen Wagner of Hubbard and Judy Compton of Clintwood, Virginia and a brother, Lester Mallory of Youngstown. 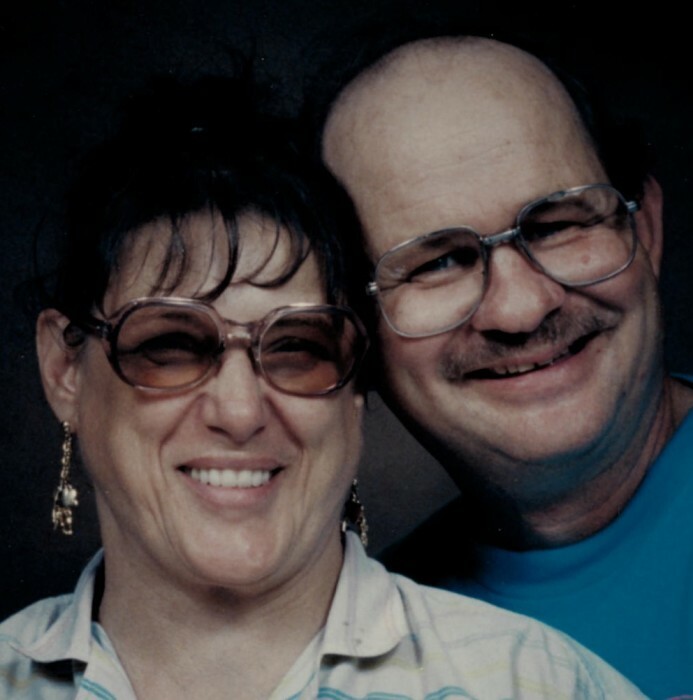 Besides his parents, Clarence was preceded in death by his wife of 45 years, the former Charlotte Ann Foster whom he married on August 24, 1961, died March 23, 2007 and his brother, Charles Mallory. Family and friends may call today, May 1, 2018, from 3 to 5 pm at Thompson Filicky Funeral Home, 4221 Market Street in Boardman with funeral service to follow at 5 pm with Reverend Michael M. Knauff officiating. Arrangements have been entrusted to the professional care of the Thompson Filicky Funeral Home.